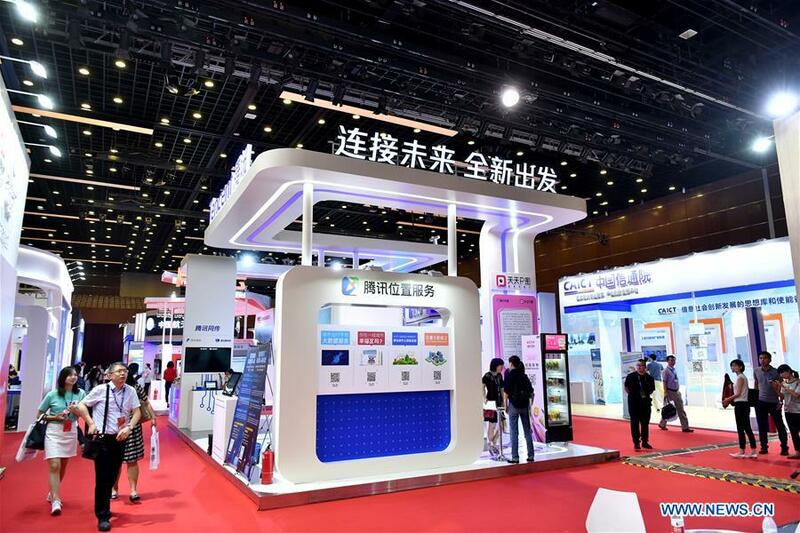 The 2018 (17th) China Internet Conference kicks off in Beijing on Tuesday. Last year we covered the World Internet Conference held in Wuzhen, east China. The event was so big that the local China Internet Conference (CIC) seems to be overshadowed. But Tuesday's CIC displayed why the event can continue existing: It's practical. 5G: How to get more efficient? China Unicom provided us a peek into how the future 5G mobile network may look like. The company showcased a 4k video "slicing" solution that can dynamically allocate network resources based on the need of video providers and watchers, without the need to build exclusive lines. "It's all dynamic thanks to the new 5G standard. You know, the exclusive lines are not used all the time. But our new solution can reallocate those idle resources to serve other people," a Unicom staff told CGTN. The solution is built with the help of Tencent Video, who provides video storage and transcoding, and Huawei, who provided 5G transmit hardware. The Chinese government is pushing hard for an IPv6 network, which is a brand new Internet that can get connect to almost every object on the Earth, allowing for the Internet of Things (IoT) to function on a global scale. The problem is, the new network is not compatible with the old one, the IPv4 system most of us are using. The good old websites, apps and services we are relying on right now may disappear on the IPv6 network. And companies are complaining that an update is too hard for them. 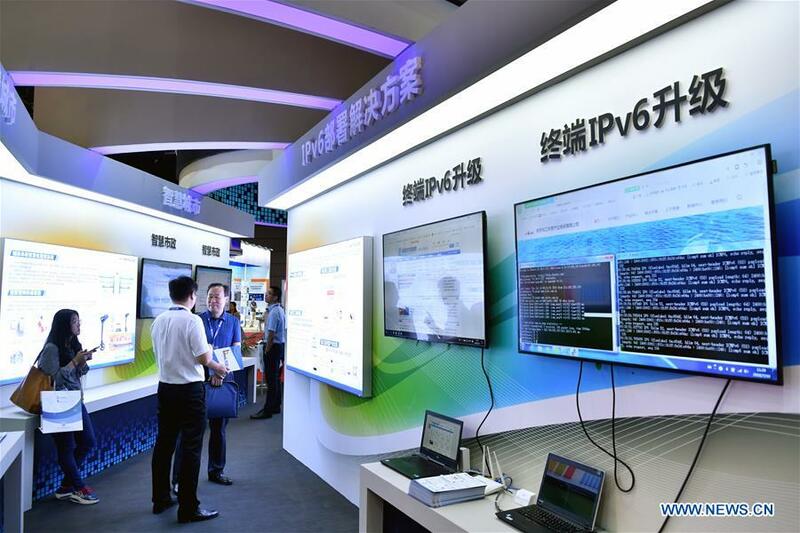 "With IPv6, we are basically building another Internet on the current wires," said a staff of China Aerospace Science & Industry Corporation (CASIC). CASIC is an active developer of China's space program. The company tapped into IPv6 technology not only to response a government request but also for a more secure network. "The network providers are slow on this and we can't wait anymore," the staff told CGTN. "So we built a tunnel system that allow users to access v6 website on v4 network." One of the event holders, the Internet Society of China (ISC), released its report on China's Internet usage in 2017. 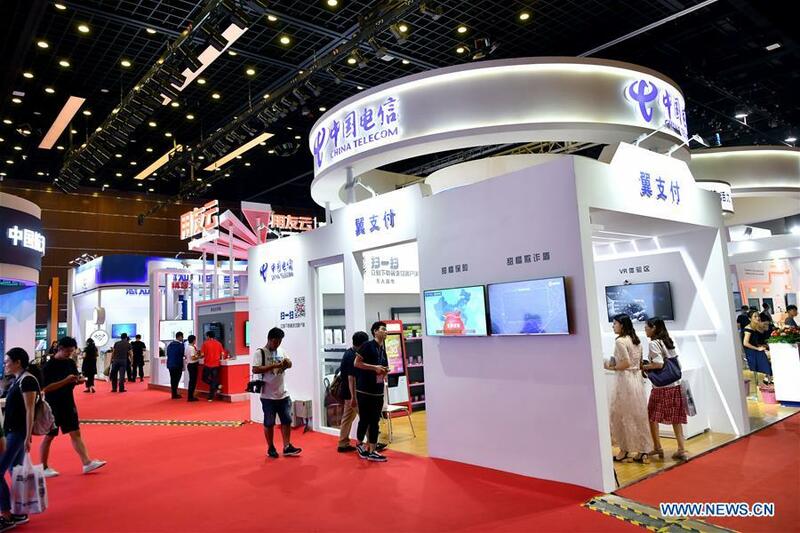 "This is not the full report but the papers can give you a glimpse before we release the final version," an ISC staff told CGTN at its booth in the exhibition hall of the event. The report concerns nearly all aspects of China's Internet. But one thing worth noting is the inclusion of AI. "AI chips are getting more customized instead of generalized," the report says. The trend is very different from chips found in computers and phones. New business models are emerging based on AI, as the report describes. The "platform+apps" model is about to arrive. Another piece of data on China's AI world: 37 percent of Chinese AI companies are focused on computer vision; 38 percent on language analysis; 14 percent on platform and algorithm; The remaining 11 percent on chips. The CIC is partly supported by the Chinese government. 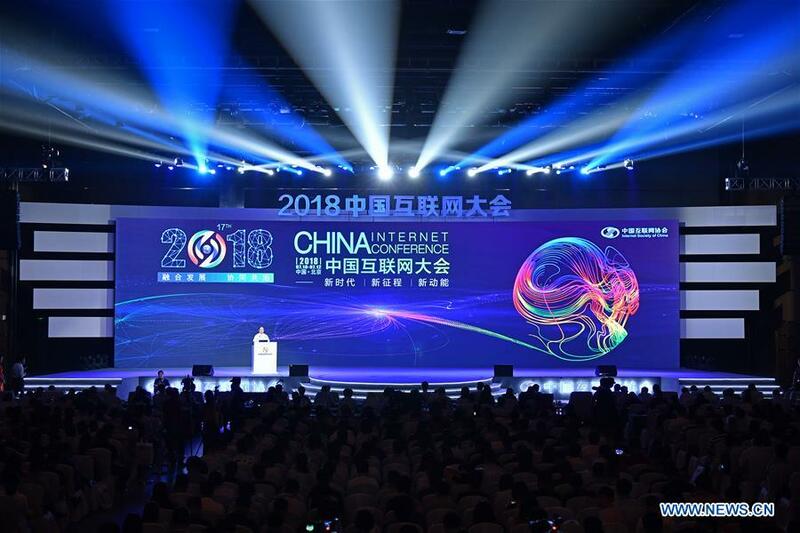 For this year's event, China's vice IT minister Chen Zhaoxiong delivered a speech, emphasizing how the Internet in China should continue evolving. Innovation, integration, sharing, security and openness are five keywords Chen mentioned.